Could the straightforward checklists used by airline pilots also help save lives in the operating room? Dr. Atul Gawande's book, "The Checklist Manifesto," examines how lists can reduce risk in the medical field and beyond. Jeffrey Brown speaks with Capt. 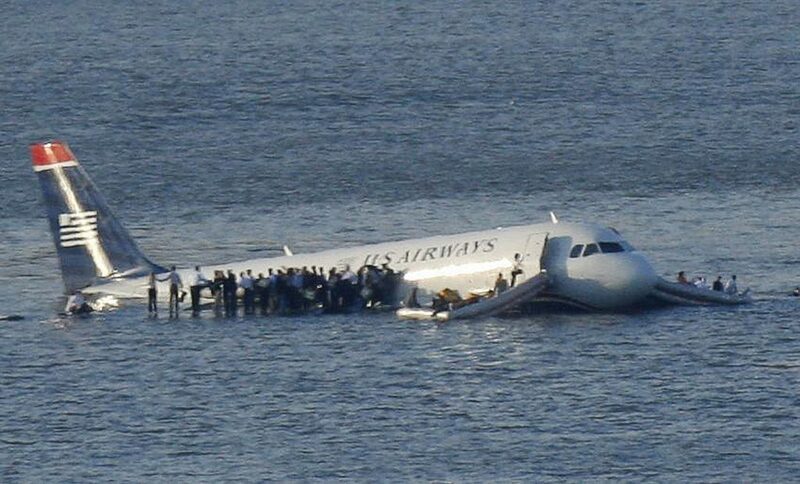 Chesley "Sully" Sullenberger whose emergency landing of a United Airways flight in New York saved the lives of 155 people.